We understand the extraordinary power of collaboration. On the heels of the transcendent Violins of Hope Cleveland project, the Maltz Museum is a key partner in another major regional initiative. 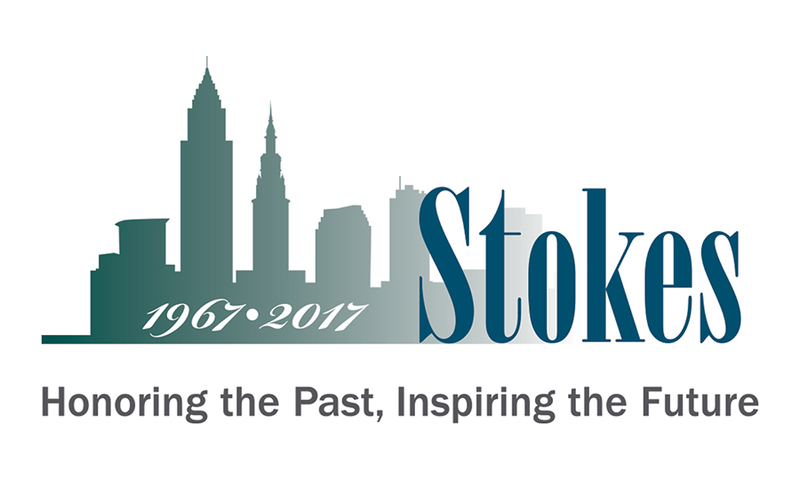 Led by Cuyahoga Community College’s Jack, Joseph and Morton Mandel Humanities Center, “Stokes: Honoring the Past, Inspiring the Future” brings our community together to celebrate the important legacies of Louis and Carl Stokes. More than 60 cultural, educational and government organizations throughout Northeast Ohio are leveraging their collective resources to examine the role the two barrier-breaking men played in advancing Cleveland and the nation. The project will also focus on the work that must continue. The Museum has dedicated This Light of Ours: Activist Photographers of the Civil Rights Movement to the Stokes brothers and included material about Cleveland’s civil rights milestones in the exhibition. 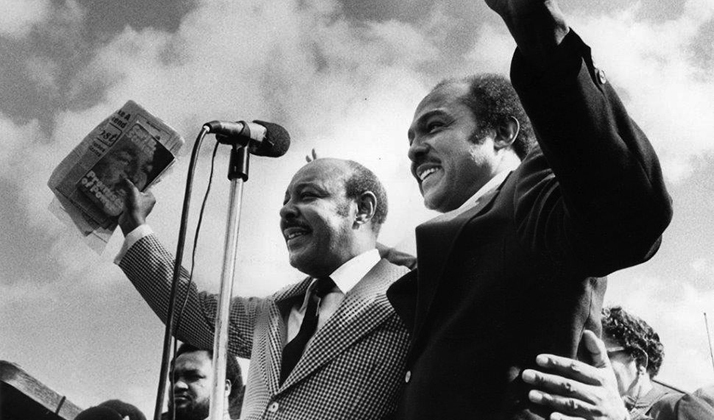 While highlighting the accomplishments of Louis and Carl Stokes, we look at the long struggle to desegregate Cleveland Schools, remember the Hough uprising and spotlight the everyday people who are perpetuating the legacy of political and social activism in Cleveland.